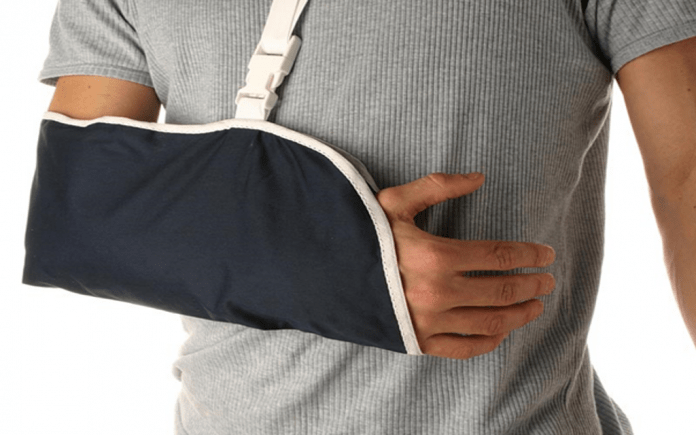 If you have been injured in an accident and you are thinking about making a claim, one of the most burning questions you probably have surrounds how much compensation you could claim for your accident and injuries. The only way to get a really good estimate it to discuss your case with a solicitor, so that they can determine a fair and proportionate level of compensation on the injuries you have sustained and how your accident happened. Another way to get an estimated pay-out it to use a claims calculator. With a claims calculator, it is possible to get an estimated injury claim UK compensation amount, however these calculators are based on pre-defined options which you select. They do not take into account the unique circumstances surrounding your case. For this reason, claims calculators, while effective for a quick estimate, or not beneficial for getting a true estimated pay-out. Details about any evidence that you have. With just this information, a lawyer or a claims advisor will be able to help you establish your eligibility for compensation and they will be able to calculate a compensation pay-out for you. This will help you to make your claim decision moving forwards. General damages is calculated based on the nature and extent of your injuries, and how your injuries have and will affect your life. Special damages’ is calculated based on the level of financial loss you have sustained as a result of your accident. You can claim back lost income and overtime, and any relevant out of pocket expenses. Your general damages and special damages will be added together to form one settlement demand which will be put forward to the other side. The settlement demand put forward has to be fair and proportionate to the extent of your injuries, however, in order for your claim to go through.